Eighteenth-century Venetian musical culture revolved around the city’s four Ospedali, or hospices, that were originally established to provide care for its indigent and infirm, but became famous for their mostly-female choruses and orchestras. The Ospedale della Pietà cared for orphans, and it was here that Antonio Vivaldi was employed from 1703. 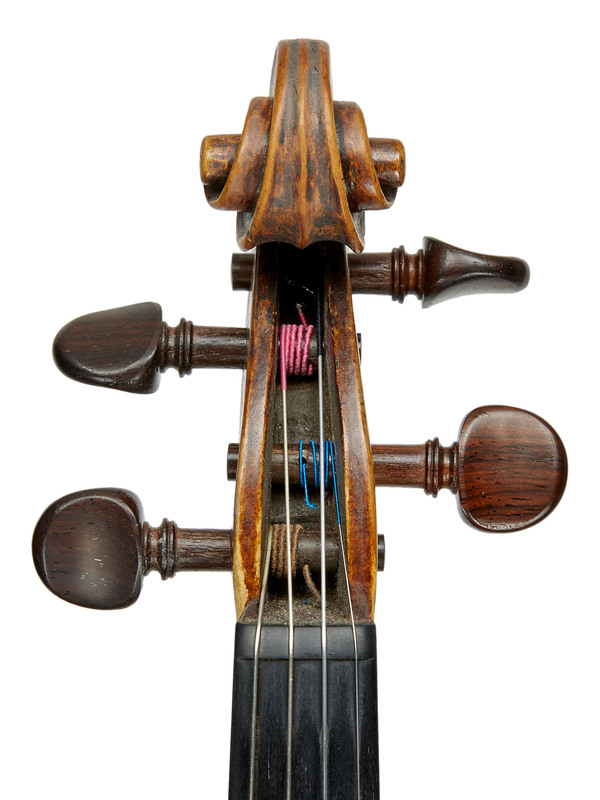 During the 30 years of his association with the Pietà, providing material for almost-daily concerts, Vivaldi wrote 230 concertos for violin and 27 for cello. 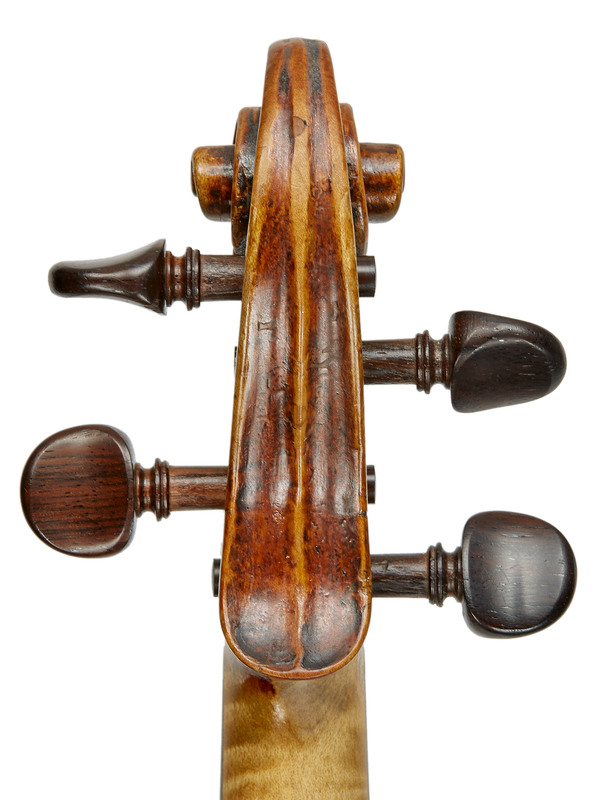 Supplying and maintaining the instruments of the four Ospedali must have been a bonanza for the city’s violinmakers. 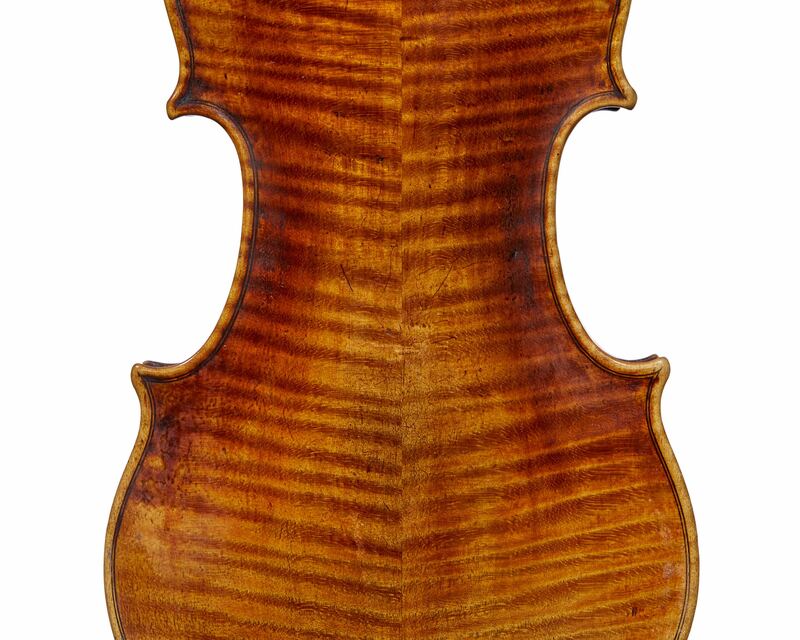 Matteo Goffriller (1659–1742) who made Jennifer Pike’s violin in c. 1708, was the leading luthier in Venice when Vivaldi began his work at the Pietà. 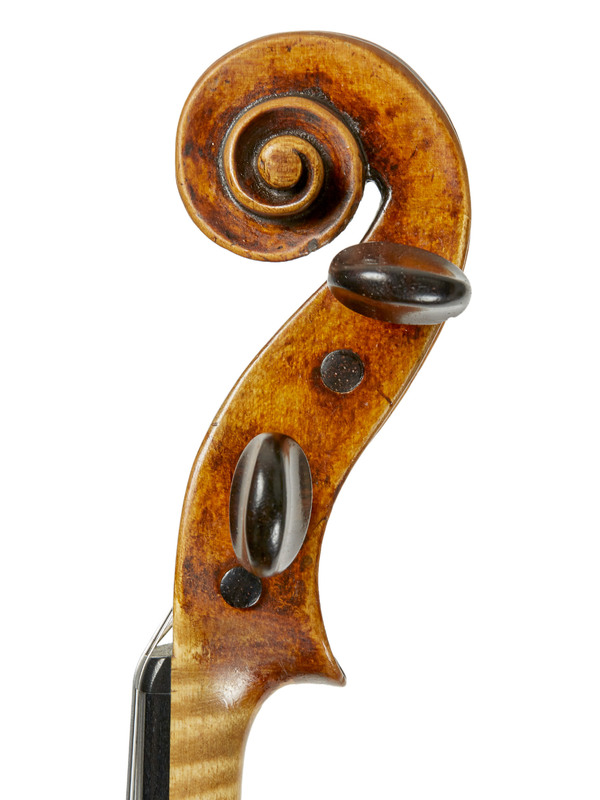 His instruments are renowned for the exceptional quality of their maple and their exquisite reddish-brown varnish. 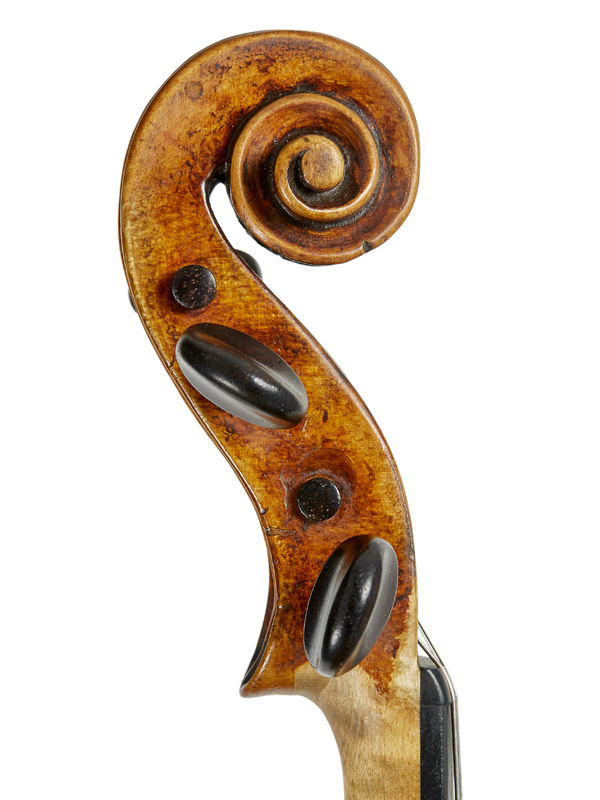 Jennifer’s violin is the best type of Goffriller: a broad model with modest arching and first-class materials – a great recipe for a rich and complex sound. 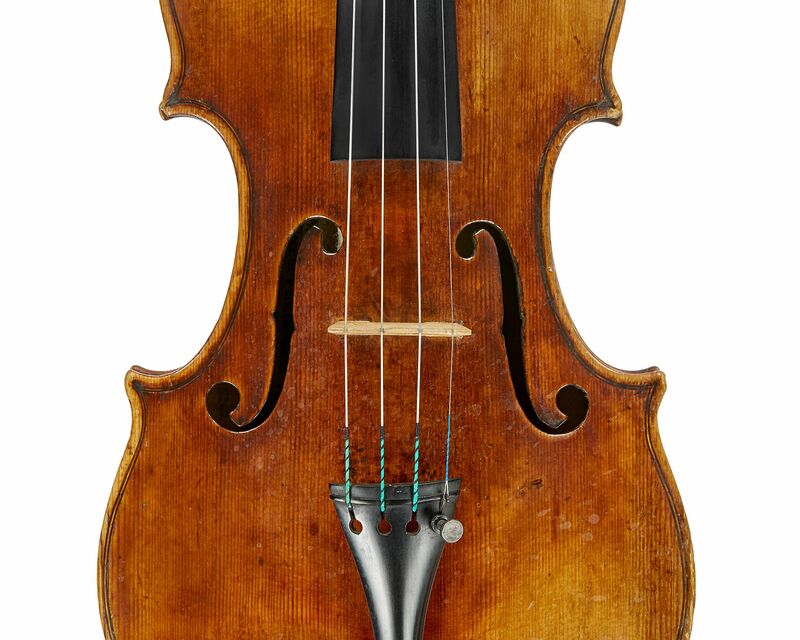 In the decade after Jennifer’s violin was built, it seems that the demand for work was greater than the local makers could handle, and a handful of luthiers arrived in Venice from surrounding cities, including Carlo Tononi and Pietro Guarneri in 1717 and Santo Serafin around 1720. It is impossible to know for sure but it’s nice to imagine Jennifer’s violin was originally supplied for one of Vivaldi’s talented pupils at the Pietà.